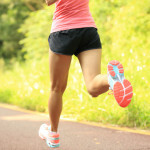 Does stretching before running reduce injury rates? What does the literature say about stretching and running injuries? The answer may surprise you. Logic would suggest that stretching improves muscular performance and the physiological compliance of tissue, thus reducing injury rates. However, there is mixed data in the literature regarding the overall benefit of stretching. Some studies have demonstrated a positive correlation between stretching and reduced chances of injury (Jacobs and Berson, 1986; Hart et al., 1989; and Rochcongar et al., 1995). Conversely, other studies have demonstrated no reduction in injury rates with stretching (Blair et al., 1987; Macera et al., 1989; Hreljac et al., 2000; van Mechelen et al., 1993). 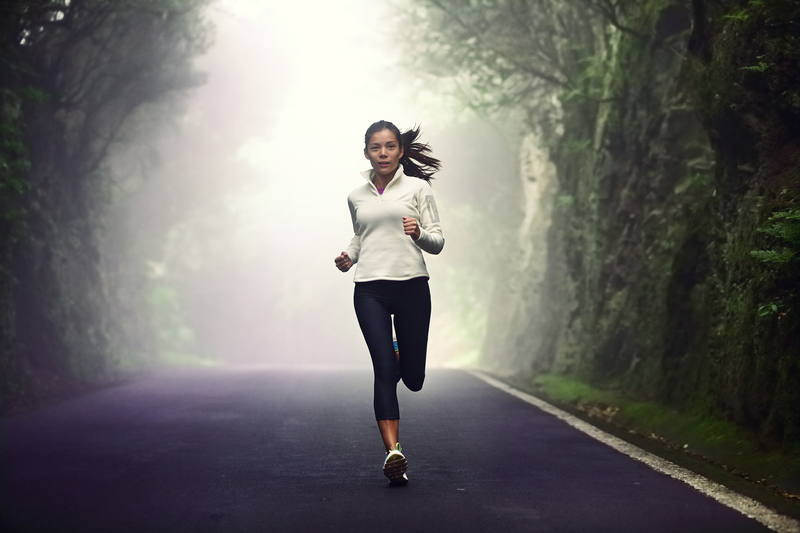 In 2001, Yeung and Yeung conducted a systematic review and meta analysis of the literature and found that stretching before exercise and outside of training sessions did not produce significant reduction in the risk of soft tissue, running-related injuries. What does all this mean? Stretching is likely important for some runners, but not important for others. Without conclusive evidence, other factors, such as training errors, should be considered first as potential causes of injury. The best method for understanding training errors is to first understand the limits of structures and tissues stressed during running. These limits are best determined by understanding the anatomical and biomechanical variables which influence training. In other words, gait analysis. That’s what we do best.